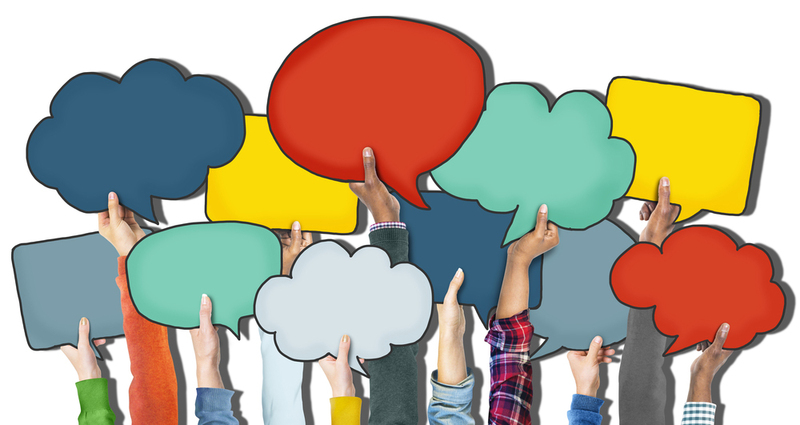 Patient involvement in research is a hot topic in the UK, with the rise of patient research ambassadors (PRAs) and an increasing emphasis on patient-centric approaches in the National Health Service (NHS). However, we have a long journey to go until we experience a fully inclusive research environment, whereby patients, their families, healthcare professionals and industry representatives are working together, collaboratively, to improve patient outcomes. Where people take part in a research study. For example, participation in a clinical trial, attendance at a focus group, or completion of a questionnaire. Where information about research is provided and disseminated. For example, through media (television, radio, social), hospital trust meetings and science festivals. Where patients (and members of the public) are actively involved in research projects and organisations. For example, as a co-researcher on a project, co-applicant for a research grant, as a member of an advisory group, and as a user researcher. You can’t have involvement without engagement, and you can’t have either of those without participation. For researchers with little, or no previous experience of patient involvement, it can be a daunting process to assess where the ‘patient’ can help to shape research, and at what stage of the research cycle they should be involved. Ensuring that funded research addresses the needs of patient, their carers and members of the public is essential. Involving patients in research is great; involving patients in prioritising and identifying research raises the bar to another level. 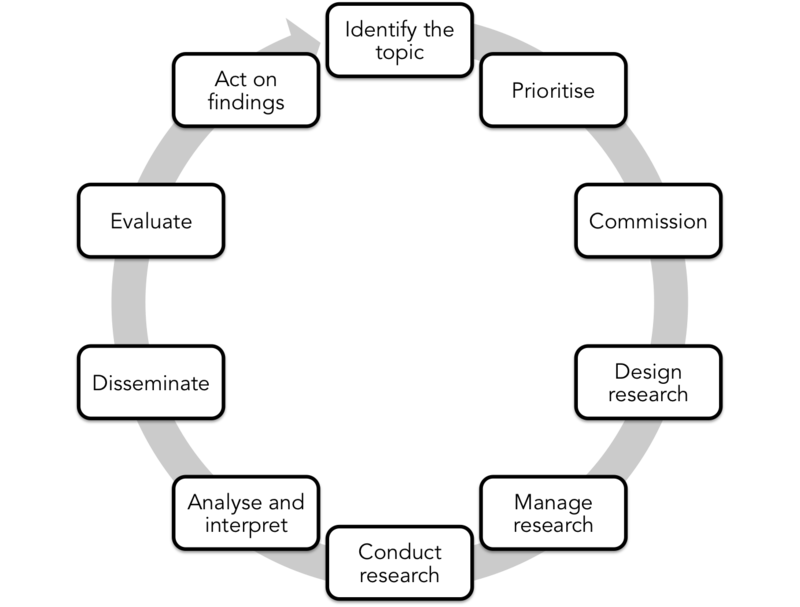 Figure 1 shows the key steps of the research cycle. In current practice, patients, carers and the public tend not to be involved until the ‘design’ phase, a point in the research where the aim and objectives are (more or less) set in stone. Involving patients, carers and the public in those earlier stages in the research process is where we should be focussing our attention. The James Lind Alliance (JLA) brings together, patients, their families and healthcare professionals in Priority Setting Partnerships (PSPs): together, they identify the top 10 treatment uncertainties for a given disease area. This approach to patient involvement in research is novel, and has helped to revolutionise the way that patients are involved in identifying research areas. More recently, the National Institute for Health Research (NIHR) has opened up a new route for anybody to submit a research suggestion. Between March and May 2015, 48% of topics received online were submitted by patients, their carers and members of the public. Simon Denegri, Chair of INVOLVE, rightly points out in his recent blog, that the next step is to evaluate how these research questions and ideas have been implemented and taken forward, as not all research questions can be commissioned. INVOLVE was established in 1996, under the remit and funding of the NIHR. It is one of the few government funded programmes of its kind in the world. INVOLVE help to support public involvement in health and social care research. The organisation helps researchers, patients, their families and other organisations to better involve patients in research and care delivery. Involvement is an important part of the research that is funded by the NIHR (as well as a number of other organisations), increasingly being recognised as a compulsory aspect of research grant proposals. If you are a researcher, and struggling with where to begin, INVOLVE are certainly one of the best resources to utilise. 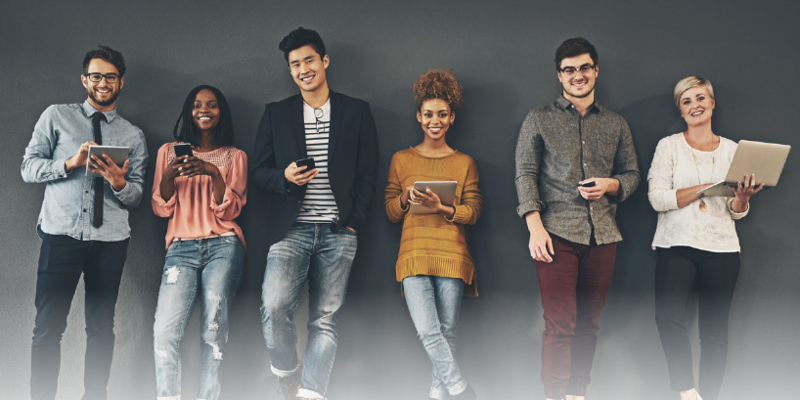 In addition, the People in Research website is a great tool for researchers to add their opportunities, as well for members of the public seeking opportunities to become involved. You may be the expert in your research or clinical area, but unless you live with, or care for somebody with a condition, you can never fully appreciate the impact of that condition. These people are experts in their condition. It is only when we bring together patients, carers and healthcare professionals, that we can we develop person-centred care that will improve the lives of patients and their families in the future. What is public involvement in research? INVOLVE, 2015. Priority Setting Partnerships. The James Lind Alliance, 2015. Help us to shape research. NIHR Evaluation, Trials and Studies, 2015. NIHR revamps another route for patients, carers and the public to submit their ideas for research. Simon Denegri, 2015. People in Research. INVOLVE, 2015.